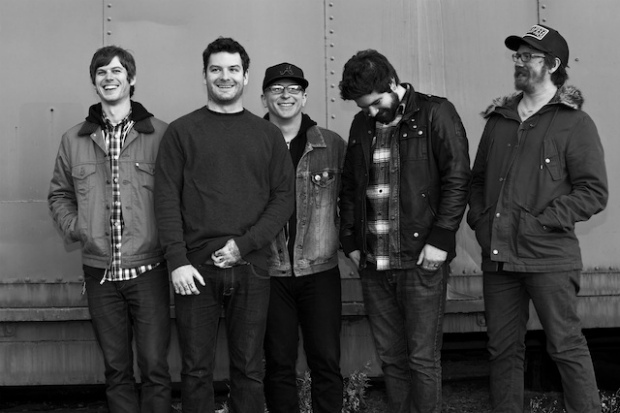 Senses Fail have announced a spring 2013 UK tour with support from Handguns. Another special guest is yet to be announced. The band are currently working on their fifth studio album. “We are very excited to head back to the UK, it's been two years and we are itching to return. There is no better place to be than the UK in the spring,” said singer Buddy Nielsen.